JK Soft Tech Solutions is the Best Institute for Python Training in Chandigarh, Mohali and Panchkula. We have 4 Python batches everyday from 7AM till night 9PM. The IT industry is booming and is one of the fastest growing industries in India right now. There are however not enough professionals to satisfy the need of the current market. The reason is that the education system in our country is failing to provide the required skills needed to become a professional. The field of IT requires not just theoretical knowledge but practical know how, a thorough understanding of the operating systems, various technical aspects and an experience in handling all these tools and applications. Since, students never get to actually practice their skills during college, they find themselves lagging behind during the interview process. The JK Soft Tech Solutions, Chandigarh aims to change things for the better. According to our observation, the main reason for unemployment amongst such a large population of educated youth is the “lack of required skill”. We aim to fill this gap by giving quality education that is much needed in the real world. Our Dedication to Bring a Change: Since we are aiming to bring a change in the way students are taught, we do not adhere to the old ways of teaching. Our teaching methods are new, innovative and aimed at training skills of high quality to our students. This is the reason why more and more of our students are getting placements in various high paying jobs with MNC Companies. Our Practical Approach: We have a practical approach to both our syllabus as well as our ways of dealing with students. We provide maximum practical exposure to the students. We have internship programs with various companies as well as a 100 % job oriented syllabus. This way, we make sure that skill training is an important part of the studies. If a person has to work, he has to learn how to work, this is why we provide skill development training and an internship with various companies to our trainees. Our Success Rate in the Past: We have been operating in this field for quite a long time now and our record speaks for us. With plenty of students already working in well paid jobs, we are proud to say, we have been successful in our endeavour. That is why, we now invite you to come and see the changes for yourself. Our World Class Facilities: Last but not the least, our facilities are at par with the best in the country today. A good environment is imperative to the learning of a student. That is why we have air conditioned classrooms, computer labs and many other facilities which enhance a student’s learning capability to a great extent. Our Flexible Schedule: We are very flexible as far as the timing of the classes is concerned. We have batches both in the morning and in the evening, so that the students who cannot make it in the morning can come in the evening and vice versa. This way, everyone can come, and there is not problem for the people who have a day job and want to study side by side. We aim to give the best of education to our students along with an infrastructure that is at par with the best. Our courses are custom made to fulfill the requirements of the industry. We stress upon the practical training as well as a methodology which enables our students to become confident in their field of study. Python is used in countless applications as well as tools. It is also embedded in a lot of software products, used in artificial Intelligence tasks and more importantly, it has been included in the three available languages in the Google App store. This makes Python a highly lucrative career for anyone who has a good knowledge about the subject. We aim to provide a thorough, practical as well as theoretical knowledge to our students so that they can take advantage of the booming IT industry. Creating as well as using the libraries & packages, etc. To learn Python through our course, you must be well acquainted with most of the computer’s basic operations, tools and applications. Along with this, you must also possess the functional knowledge of any of the computer languages, include C or C++. You must also be familiar with web based activities as well as using web based applications. Python is one of the fastest growing language. It is one of the most sought after language because of its various features and that is why more and more smartphones as well as Tv’s have Python. 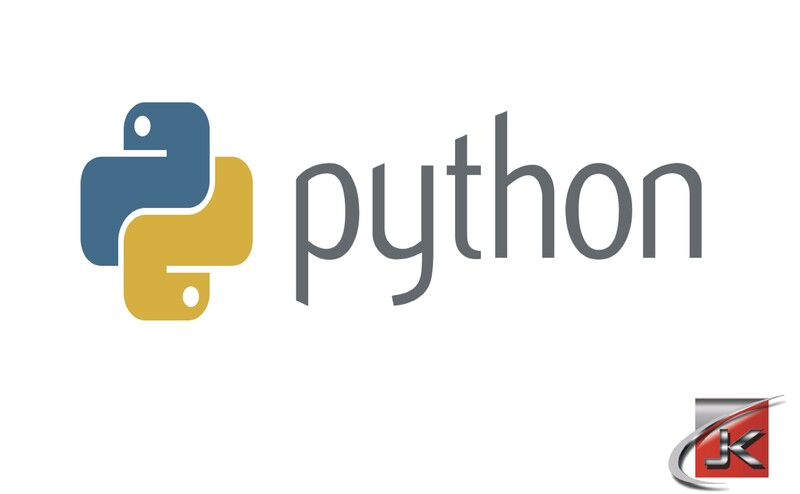 The industry needs Python professionals and you could be one of them. We have a team of experienced and qualified counsellors who are here to help you. Apart from internship in various companies, we also provide counselling, guidance and support to our students who are undergoing the interview process. This way, we make sure that the students who have completed a course from our institute, gets a job. We also have a 30-Day-Money-Back-Guarantee-Challenge! If you are not satisfied with our python training, we will give your Money back!